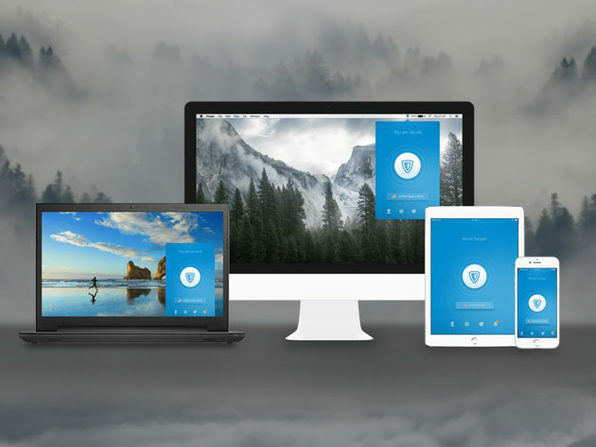 ZenMate is one of the fastest-growing, top-rated VPNs for good reason. 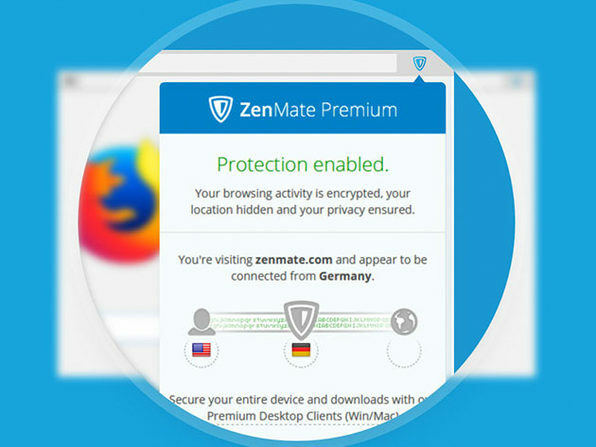 Used by over 41 million users, ZenMate lets you access the web securely, anonymously, and without restriction. 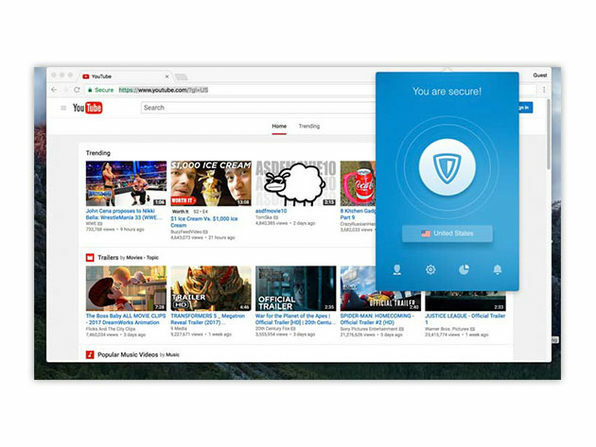 It employs top-level encryption to keep your passwords and banking information safe, letting you browse the web securely on any public or private Wi-Fi connection. Plus, ZenMate hides your IP address and encrypts your traffic, so no entityeven the government or your ISPcan track what websites you visit. Download the browser extension today, and you can even easily switch between proxy locations to access any content you want, wherever you want. You'll say goodbye to location-based content restrictions, and finally forge your own private path online.